Winged liner, a bold lip color, and a super sparkly dress are the perfect NYE details. I adore the idea of displaying wishes for the new year. 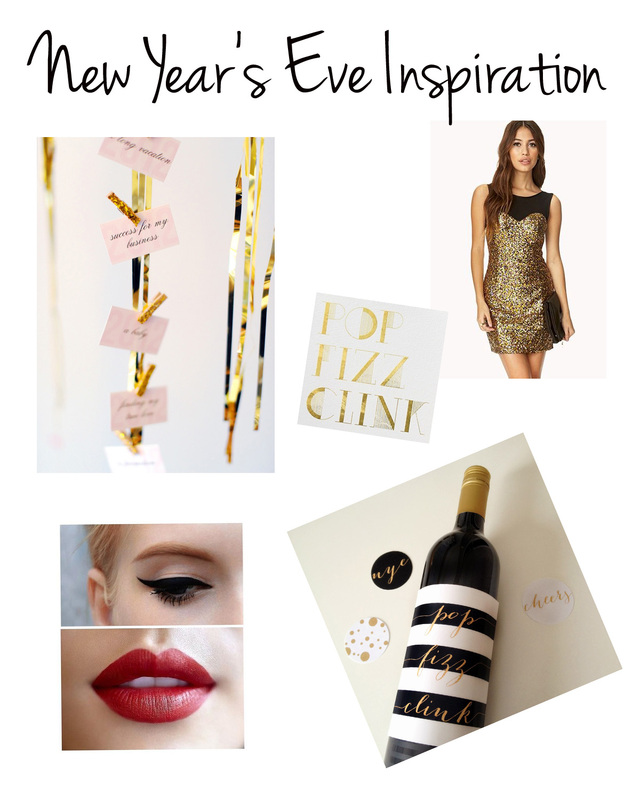 See more about this from a New Year’s Eve Party post from Ruffled! Wishing you all a sparkly New Year’s Eve!